FREE DulcoEase or DulcoLax at ShopRite! Yay! 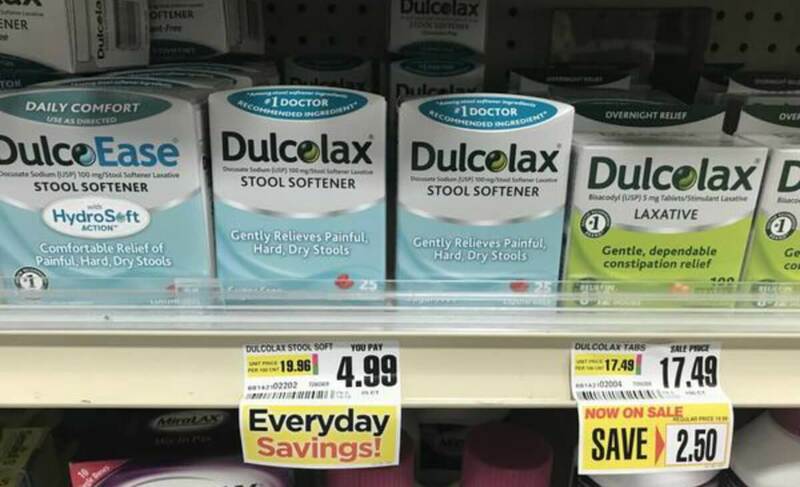 Here is an awesome deal you can score at ShopRite!Through 8/4, ShopRite has DulcoEase Stool Softener and Dulcolax Tablets, 25ct for $4.99. After stacked offers we can Dulcolax Stool Softener or laxative for FREE. 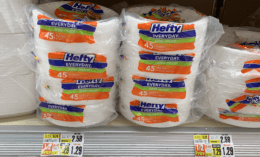 $6.75 in New Tidy Cats Litter Coupons + Great Deals at Target & Walmart! Free2B Sun Cups Just $0.74 at Stop & Shop!